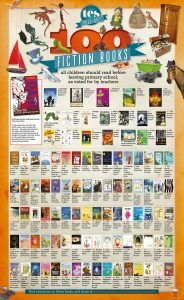 Looking for the top 100 Primary School Books that children should read? 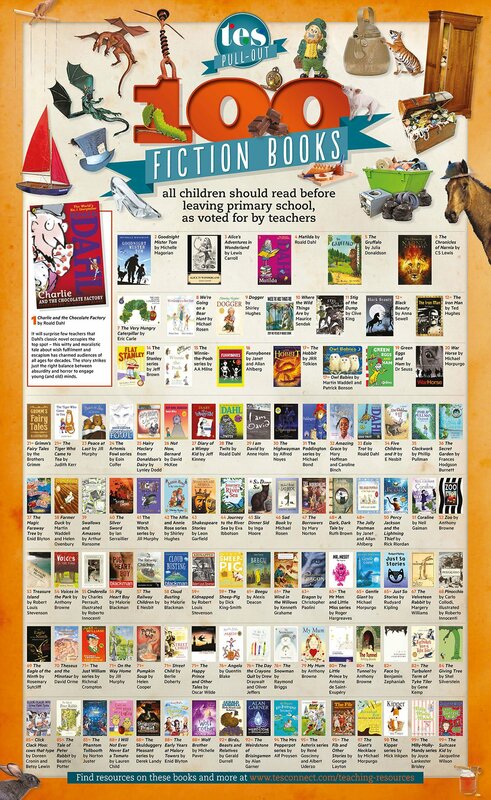 The TES and the National Association for the Teaching of English ran a survey to find teachers’ top 100 fiction books all children should read before leaving primary school. Here are the results. Click the poster to get full details of the books. View a large image of the poster.